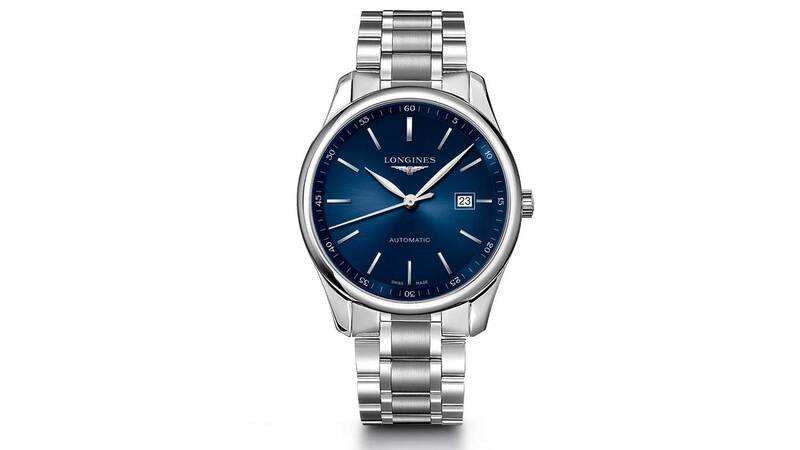 A blue dial watch is a very necessary accessory for any gentleman. They come in various colors from deep navy hue to a bright royal blue. They well with either the formal or casual look depending on the brand you have on. 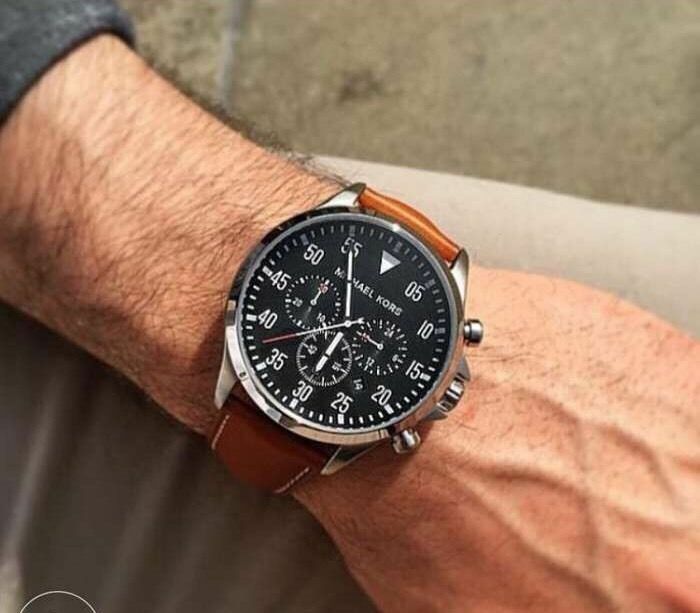 Here are some of the popular stylish watches in the market. This is a silvertone watch that features blue sunray dial with white filled hands and three subdials. It spots a 44mm stainless steel case with mineral dial window. It is also water resistant up to 100m/330ft so its very suitable for swimming and snorkeling. The watch’s tone is achieved through a 40 step process at the point of manufacture in Pforzheim, Germany. It is powered by an in-house calibre 90-02 movement. Glashutte Original made sure to put the big date function alongside the overlapping circles that make up the time display. This is one of their signatures. This watchmaker decided to collaborate with motoring specialists Pirelli to create this very technical timepiece. The straps have rubber inlays patterned with Pirelli’s tread motif. The skeletonised dial showcases the double flying tourbillon perfectly. 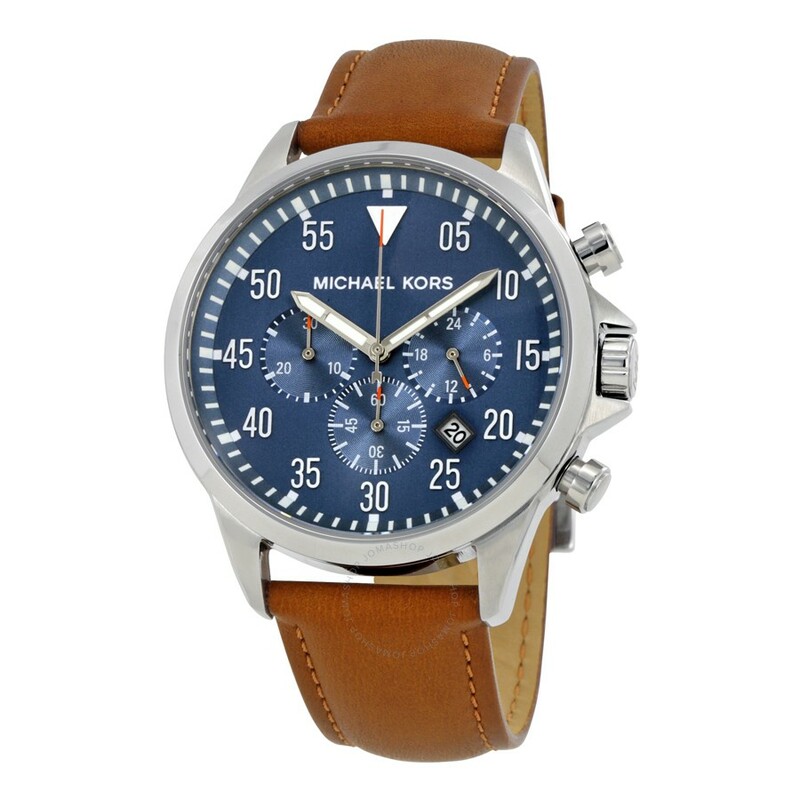 This watch comes with a clean sophisticated design and can be easily paired with a wide variety of clothing day to day. 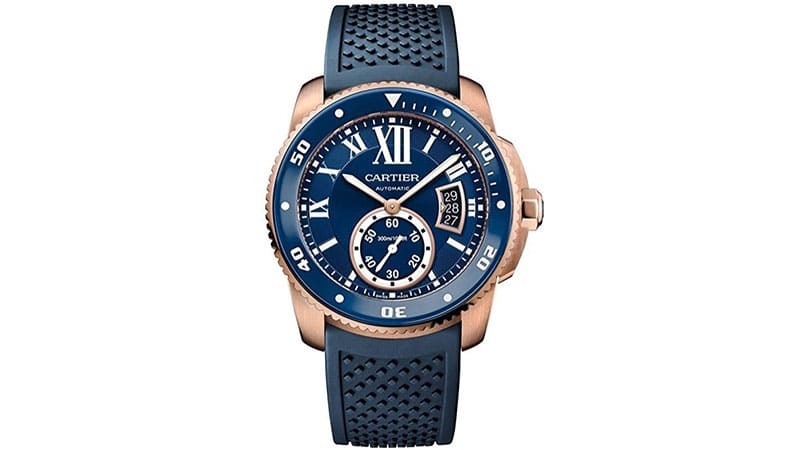 The blue dial has an attractive sunray pattern which for sure makes the depth of the color pop. 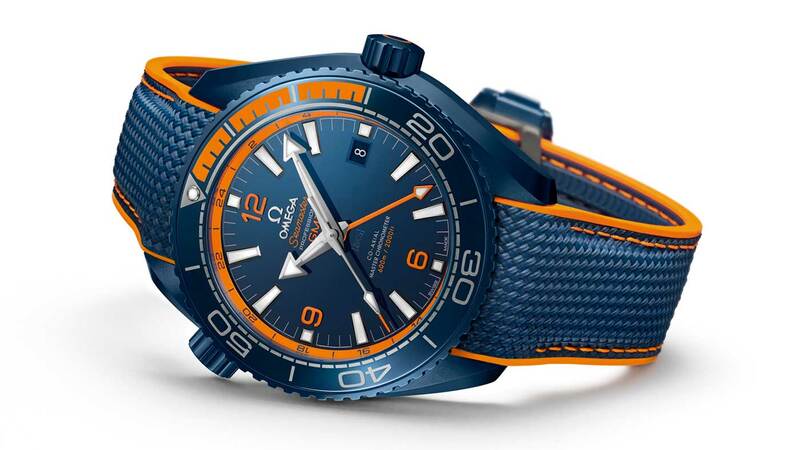 This is a divers watch that has been made from a single block of blue ceramic plus has bright orange detailing across the dial and strap. It is powered by the calibre 8906 and is water resistant to 60 bar. This is a German brand with a really bright distinctive blue. 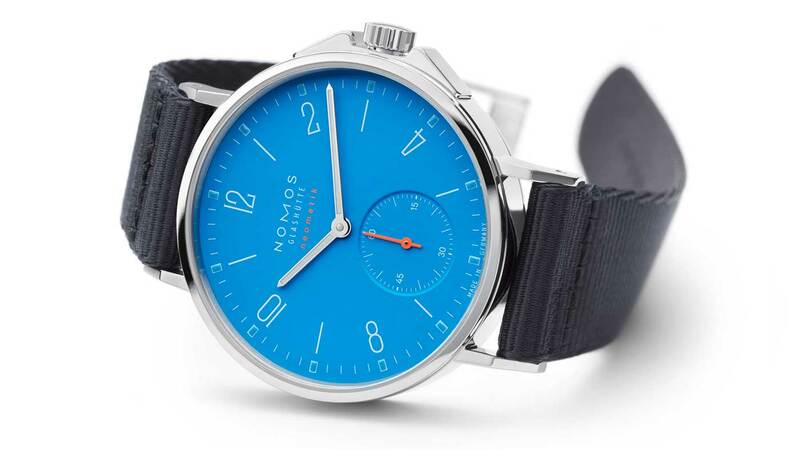 Nomos Glashutte call it Siren Blue. It is slender with a 36mm diameter timepiece powered by an automatic calibre DUW 3001. 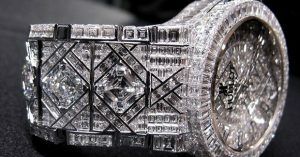 This is a luxury timepiece which is water resistant up to 300m. 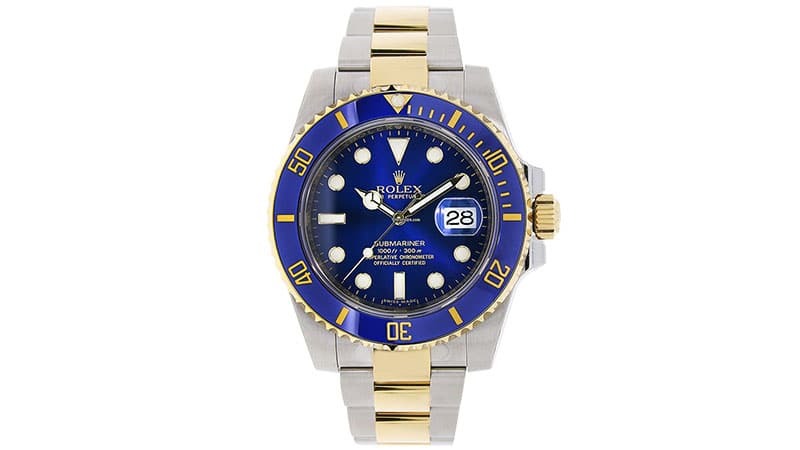 It features a 40mm stainless steel case, 18kt yellow gold unidirectional bezel with a blue Cerachrom disc. 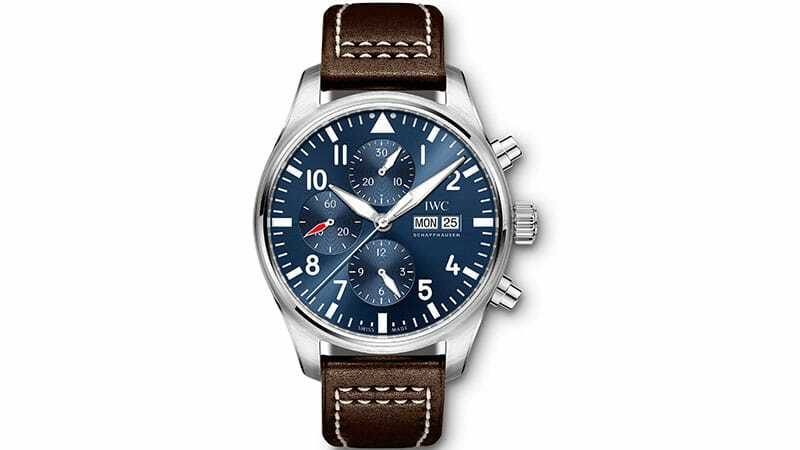 IWC Pilot’s Chronograph is the definition of sophisticated and sleek. 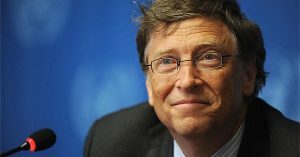 Its display features three subdails for hours minutes and seconds. 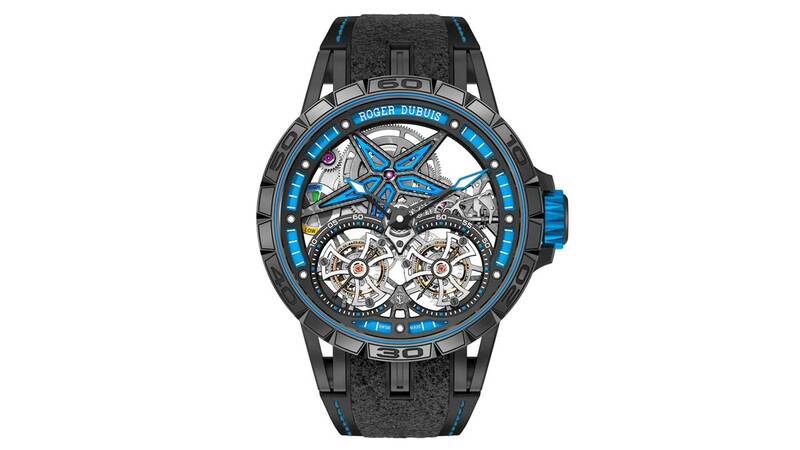 It is powered with automatic movement with a 44 hour power reserve. 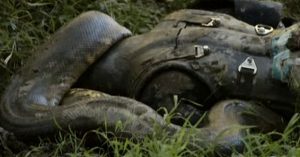 It is water resistant at 60 meters/200 feet. 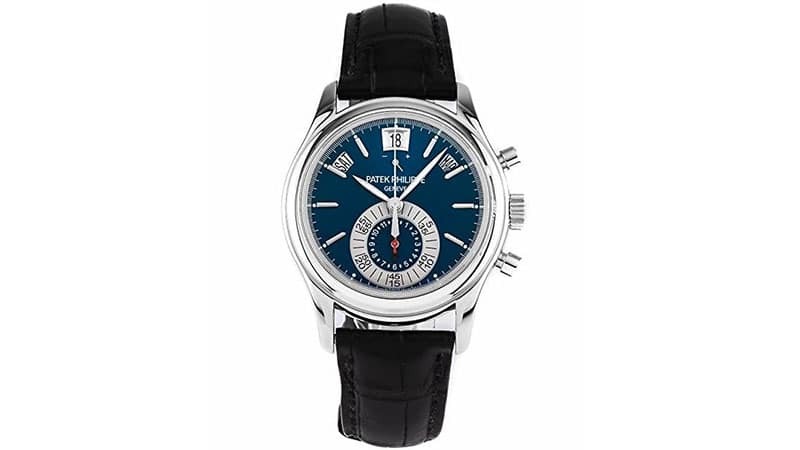 Patek Philippe Annual Calender Chronograph Swiss Automatic Watch. This ranks among the top Swiss Automatic watches. 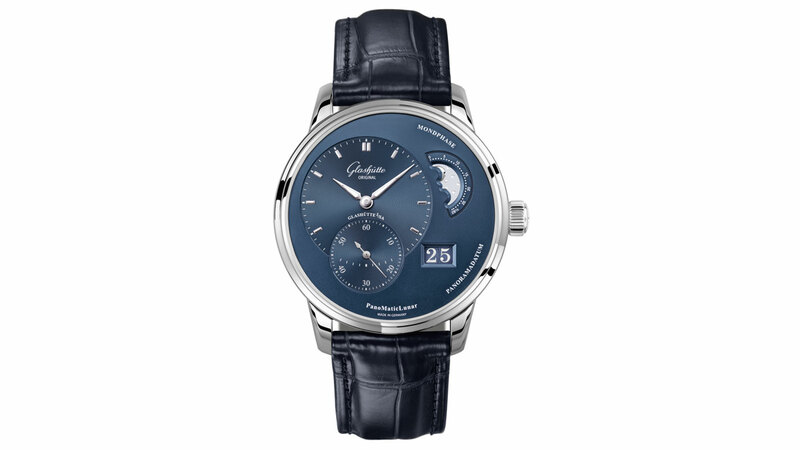 It features a dark blue dial, alligator strap and 40.5mm platinum case. 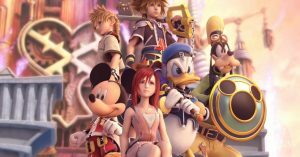 It also contains 40 jewels and has a 55 hour power reserve. This watch may be a bit pricey but it is worth every dollar. Not only is it very stylish but also has a highly respected brand name.